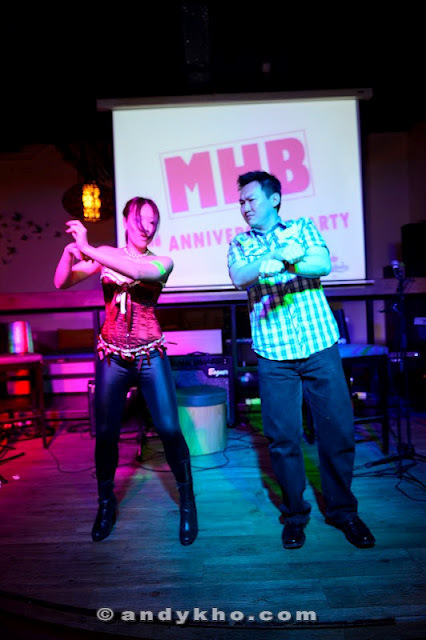 Last month, i was cordially invited to MHB's Second Anniversary Party. It's pretty obvious and easily resemble by my outfit of that night, Pink and White just like MHB's logo. Last August, Malaysia's Hottest Bloggers had three different celebration to celebrate their first Malaysia's Hottest Blogger Anniversary. This year, our manager also the founder of MHB, Tim Chew(Do check out his blog as he's the only hottest Male bloggers for MHB. lol) decided to throw the first(Not sure how many celebration it will be this year! We will see. 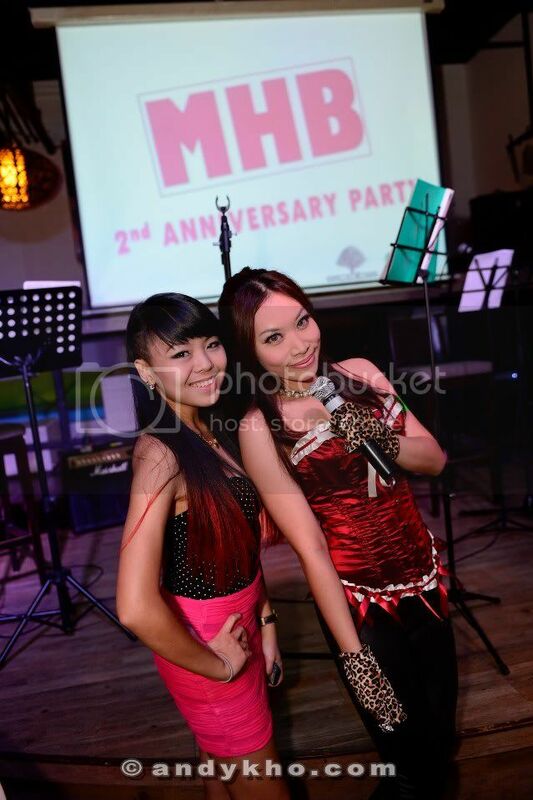 :P) MHB's Second Anniversary Party at Ecoba Restaurant and Bar, Damansara Perdana. Let me introduce you about Malaysia’s Hottest Bloggers also known as MHB. Malaysia’s Hottest Bloggers was formed in August 2010 and is a very exclusive community of female bloggers. 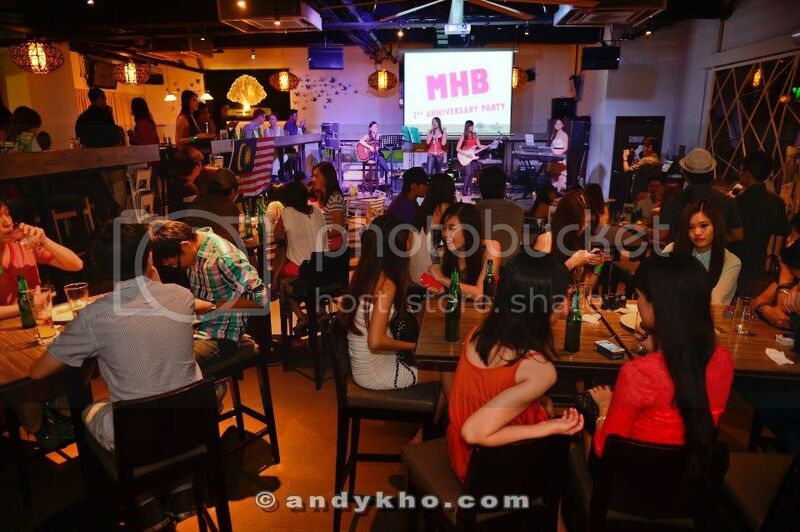 MHB’s bloggers consists of working professionals including radio DJs, entrepreneurs, managers, executives, models, MCs, students, and Miss World Malaysia 2012. Topics members blog about include fashion, beauty, gadgets, travel, food and beverage, social issues, relationships, and indeed everything about the members’ exciting lifestyles, and are widely regarded as opinion leaders. Dear female bloggers out there, if you are an aspiring female Malaysian blogger aged 18 and above who would like to be part of our exclusive community do drop MHB a line at myhotbloggers@gmail.com or maybe you’re a brand owner and would like to know how MHB can help to grow your brand. 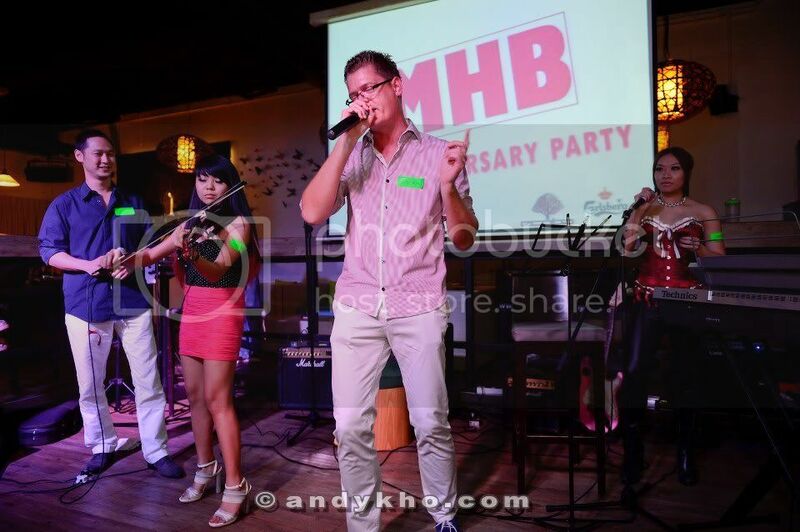 For more information and updates, do follow MHB’s exploits at https://www.facebook.com/myhotbloggers. Big thanks to Ecoba and Carlsberg Malaysia! We got our yummy dinner served by them that night with varieties of good food, from finger food, pasta, pizza to local delights. I personally love their Nasi Lemak, not too spicy just right for me. Ecoba restaurant & bar (NOT Eco Bar!) 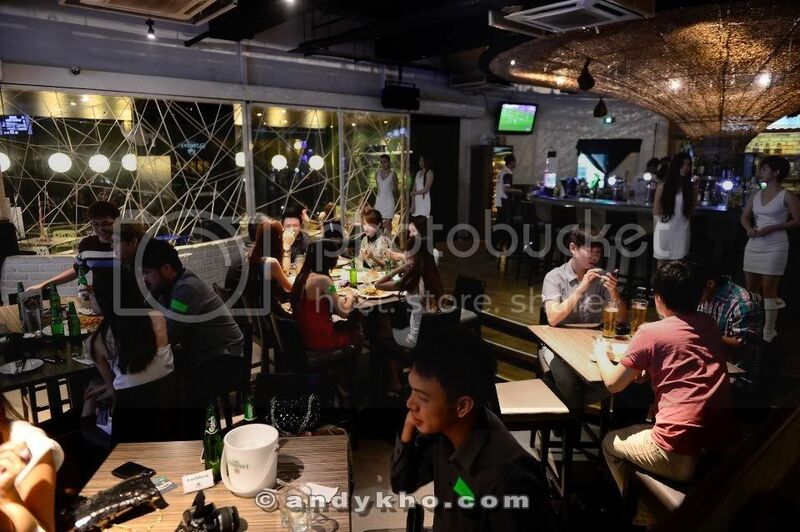 is the ultimate neighborhood bar concept that brings dining, fashion, music and entertainment together earning itself, the undisputed reputation as being "The Sexiest Place in PJ". ecoba has both indoor and the al-fresco garden dining areas to cater to the individual’s preference while thirsty customers will definitely be happy with the many offers and reasonable prices especially during happy hours! 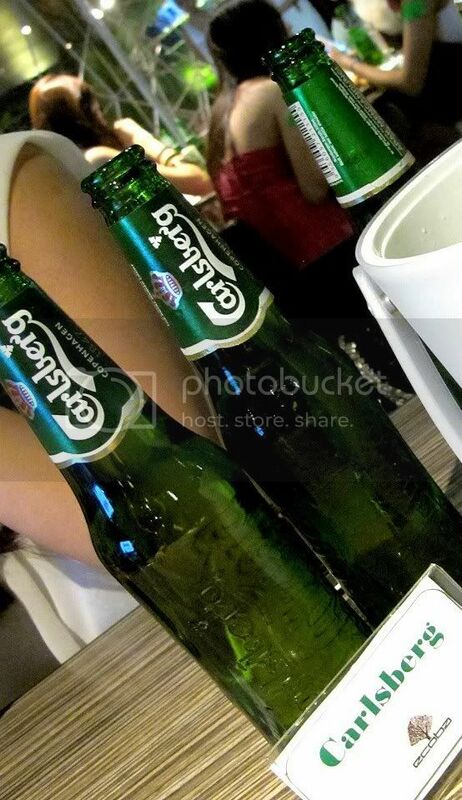 Courtesy of Carlsberg, us girls were glad to have a never ending flow of ice cold Carlsberg on that night as well. Something happy for a beer drinker like me. Carlsberg is an all malt lager brewed with a rich heritage and superior quality that goes all the way back to the year 1847 in Copenhagen, Denmark and is available in more than 140 markets globally while being Malaysia’s most preferred beer brand. Among the notable brands in Carlsberg Malaysia’s portfolio are Carlsberg, Asahi, Kronenbourg 1664, Hoegaarden, and Somersby cider. That night was fun, a little catching up session for all the MHB's girls. Since we have 60+ girls in MHB. It definitely take times for us get to know each and everyone of them. I may not know all of them yet, but i'm glad to know that they are really nice girls, such as Esther, Jane, Naomi, Sarah, Kate, Vivian, Samantha and many more. (Sorry if i miss any of you out, you girls were great seriously.) A typical Aries me, loves making new friends, loves adventurous and expanding the friend's circle. Meet Casey, a fashionista also a blogshop owner of Dreamscape. 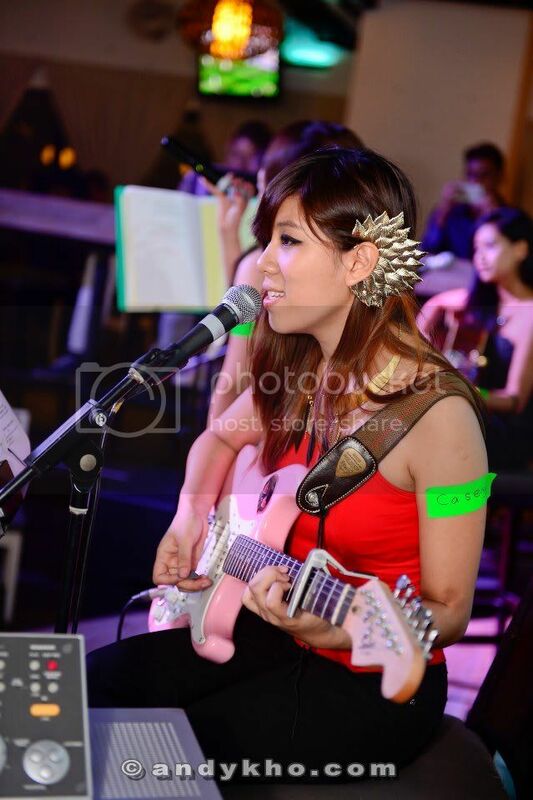 It was MHB's anniversary celebration how can we missed out the special entertainment by our talented MHB's own bloggers who are Juliets of Eden by Sarah Low, Rachel Ng, Casey Wong, and Doreen. It is a Malaysian All-Girl Band which is formed based on friendship and sisterhood. Fyi, all the clothes and accessories on Juliets of Eden were from Dreamscape. 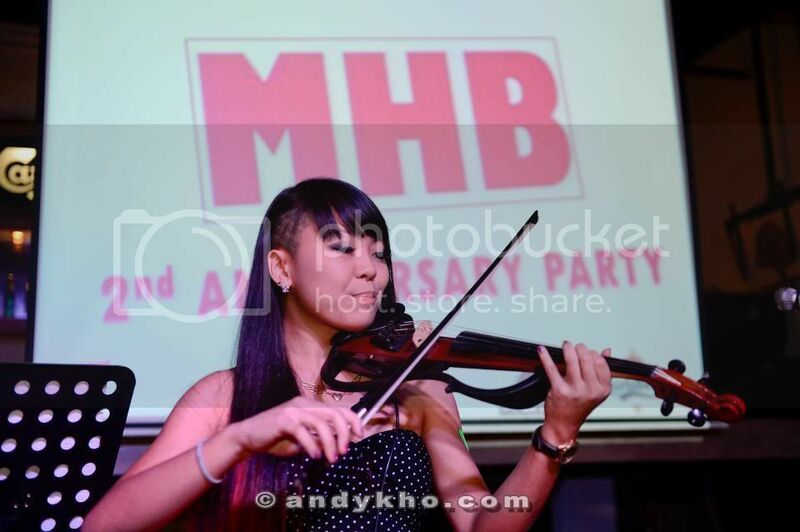 Besides that another great performance by one of the talented violinist Ashley Mah. Frankly speaking, i'm not really close with her, but i somehow salute with her courage of shaving the side of right her hair and her pink dip dyed. Not forgetting her violin skill. 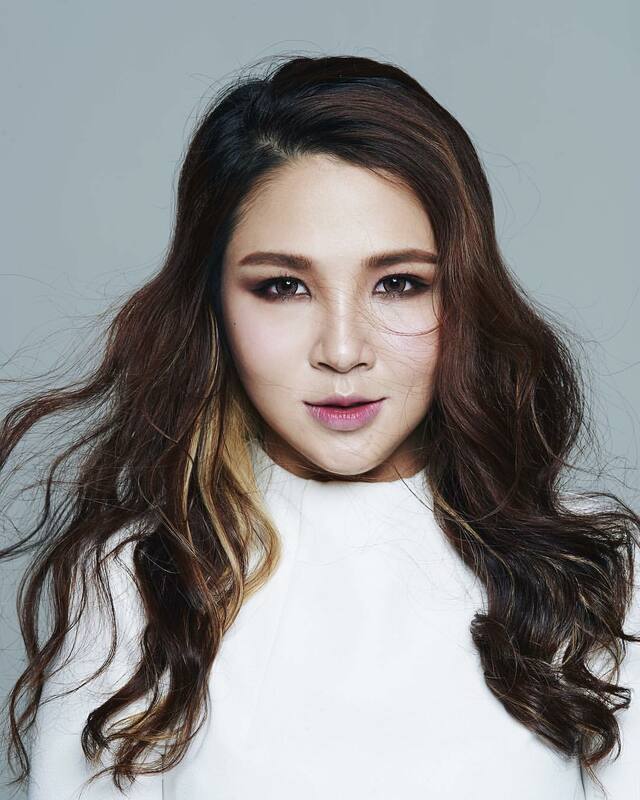 I was impressed with her look and talent, how i wish i can be like her one. The highlight of the night, Mr Soeren from Carlsberg was not just provided us good beer, he also came up with his very own rapping as a surprised plan for MHB. Another highlight would be our Manager Tim was dancing Oppa Gangnam Style, on the spot taught by Sarah. Didn't know he could dance quite well. Lastly, ending this post with MHB's group picture. Thank you for hosting a great party and thank you for having me in such a big family MHB! I see hawt babe here!